Since 2009, E3 has created and delivered elementary school, middle school, and adult programs on energy and electricity education. 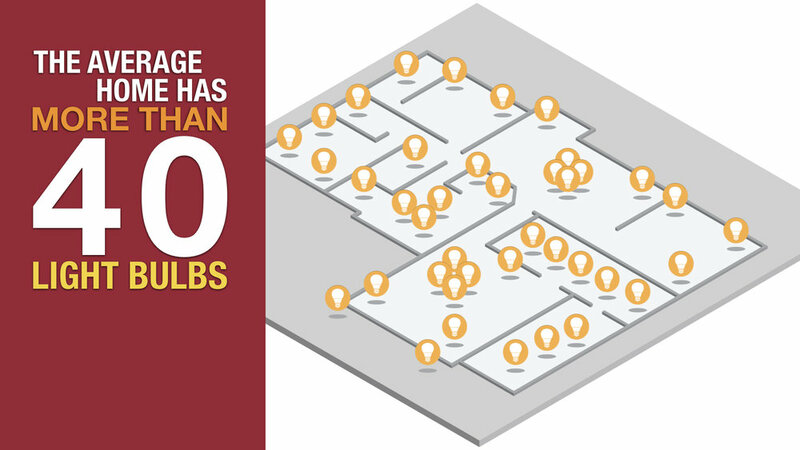 These programs – Powering Our Future In-Class Program, Bright Students, Safety Land, and the Home Energizer Workshop – have reached over 138,000 students in Arizona. 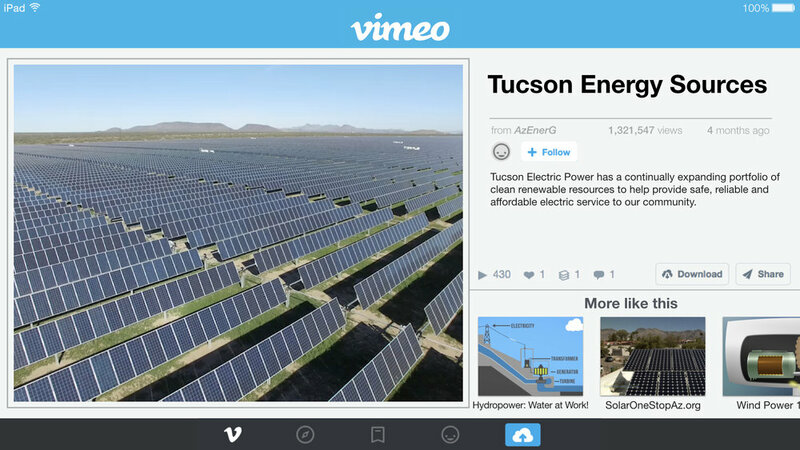 Partners include Salt River Project, Tucson Electric Power, and Unisource Energy Services. Each student receives a solar powered keychain. 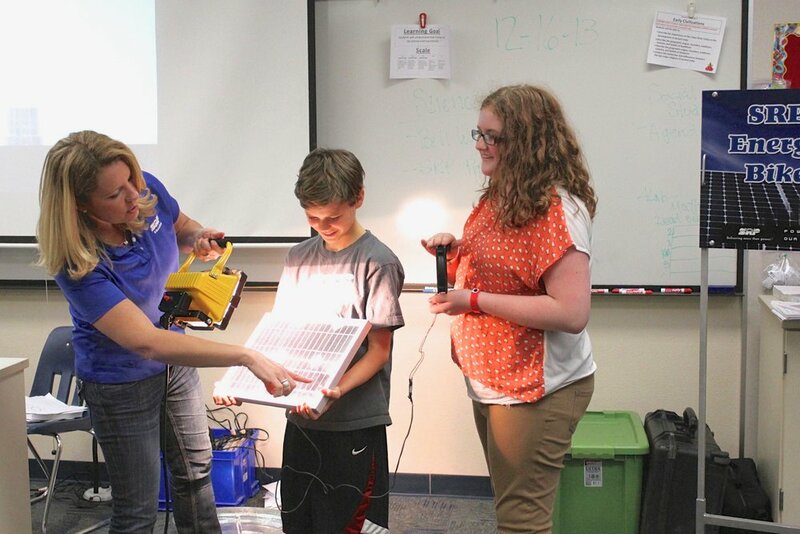 The SRP Powering Our Future In-Class Program is an energy education program for 4th-8th grade students. 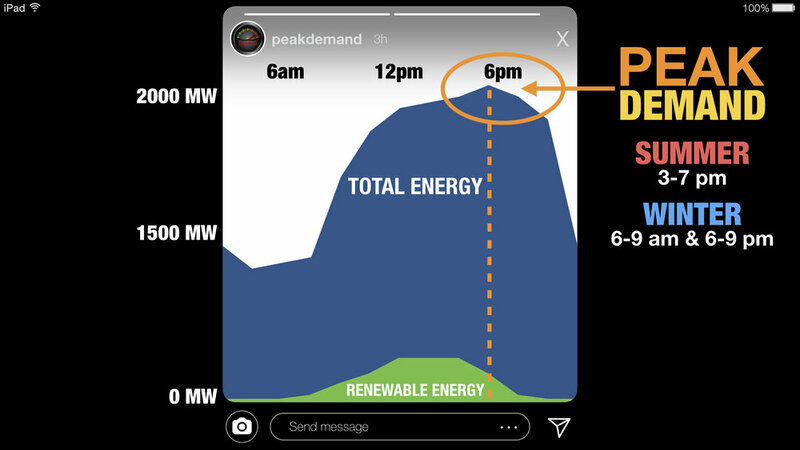 The program includes a pre-visit video, an interactive 45-60 minute classroom presentation, and a suite of post-visit lessons in the Powering Our Future curriculum. 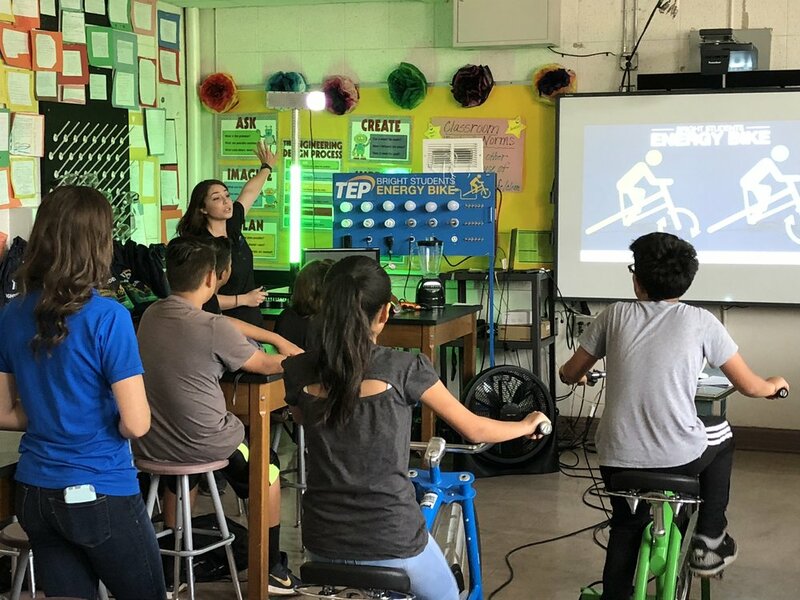 During the classroom presentation, students look closely at energy transformations and electricity generation, ride the Energy Bike to power incandescent, fluorescent, and LED light bulbs, experiment with and discuss solar power, and finish with an in-depth look at energy conservation and efficiency. 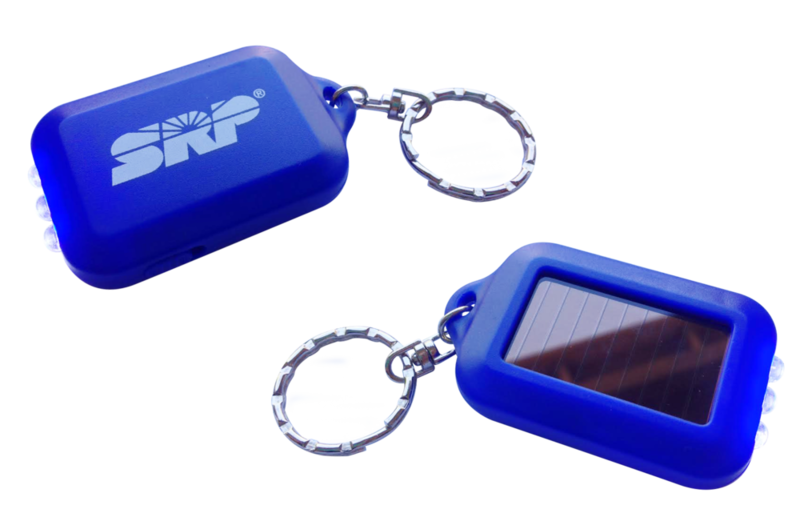 Each student receives a solar powered keychain. The presentation and related lessons are aligned with ADE standards. 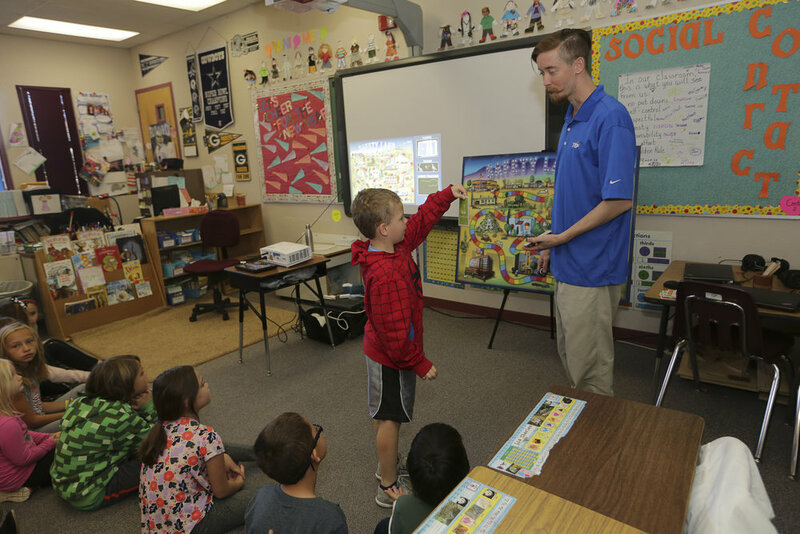 The SRP Powering Our Future In-Class Program is sponsored by Salt River Project and is offered free of charge to Phoenix-area schools. Each student receives an Energy Savings Kit. 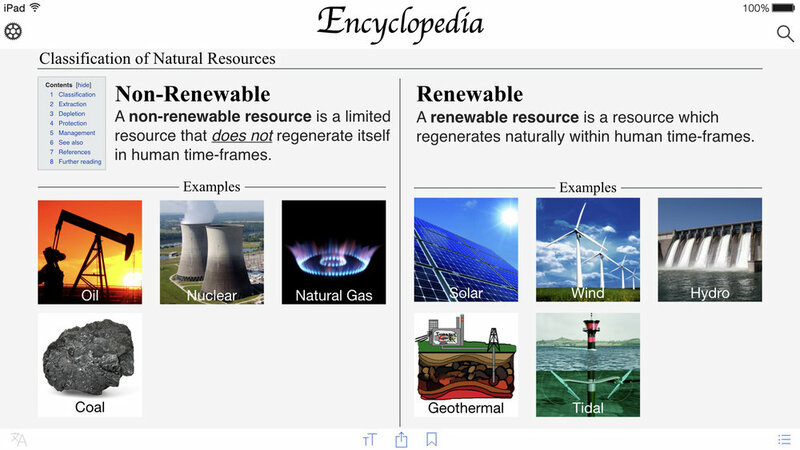 Bright Students is an energy education program for 5th-8th grade students. 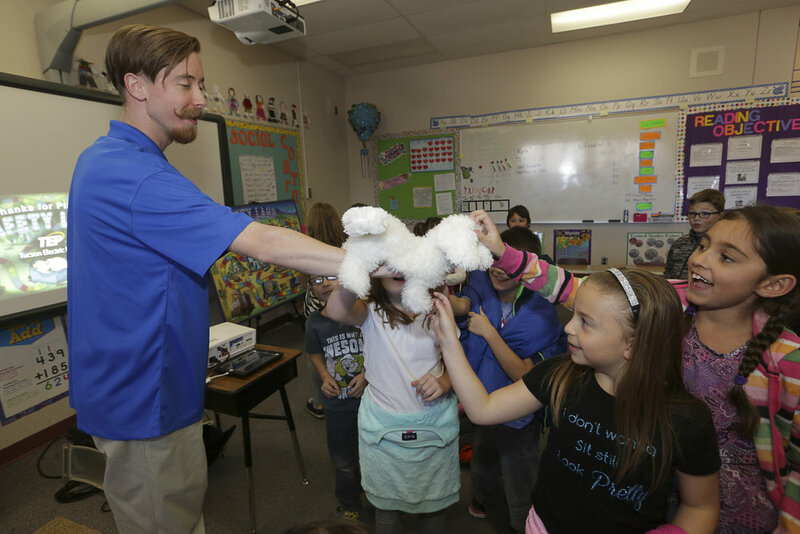 The program includes a pre-visit video, an interactive 45-60 minute classroom presentation, and a post-visit lesson. 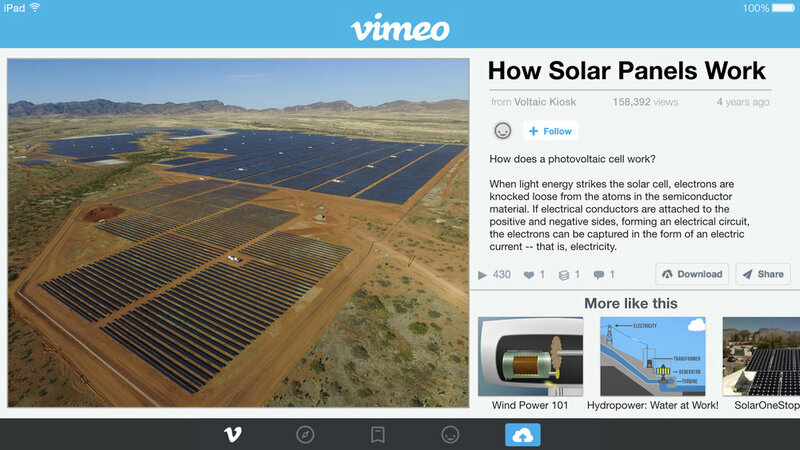 The classroom presentation explores energy sources, electricity generation, and energy efficiency. 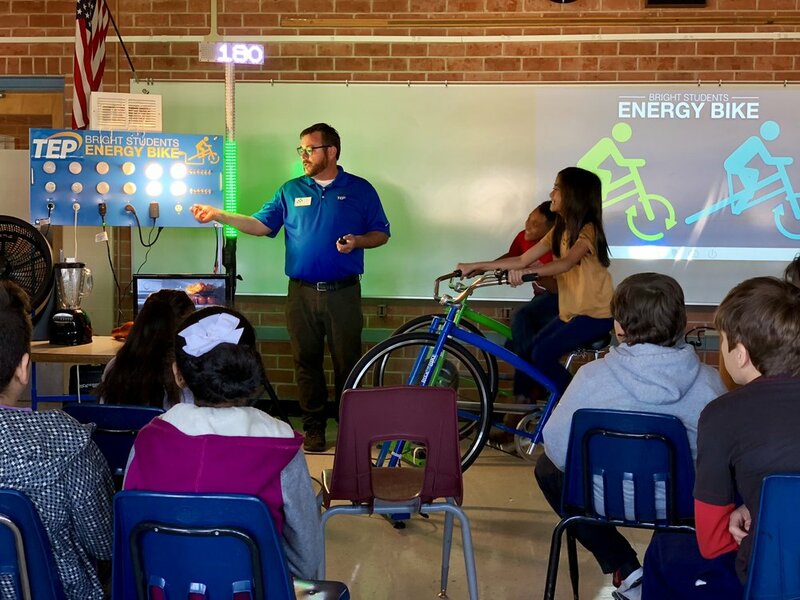 Several students will ride the Energy Bikes to power incandescent, fluorescent, and LED light bulbs, as well as common household appliances in order to learn about their energy usage. The presenters will finish with an in-depth look at energy conservation, efficiency, and how to make practical changes in their own homes. 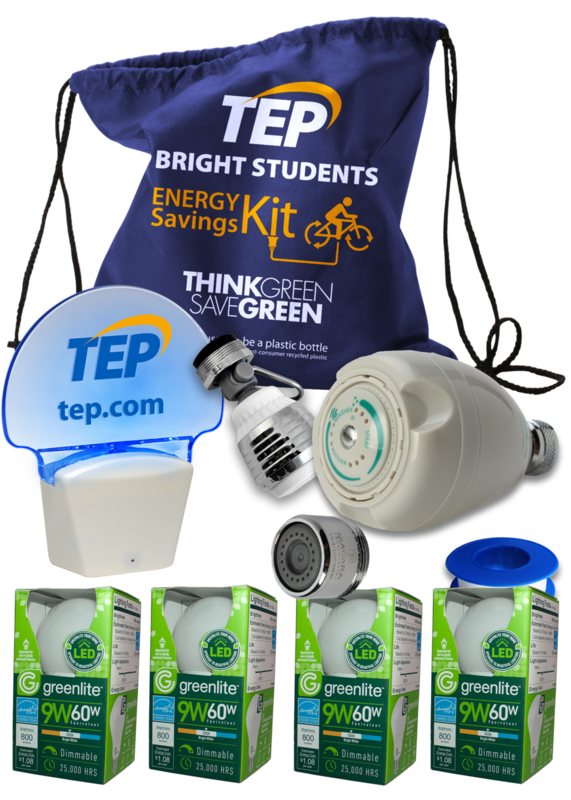 Each student receives an Energy Savings Kit - a drawstring backpack containing energy-saving LED light bulbs, a low-flow showerhead, a faucet aerator, an LED night light, and more! The presentation and related lessons are aligned with ADE standards. 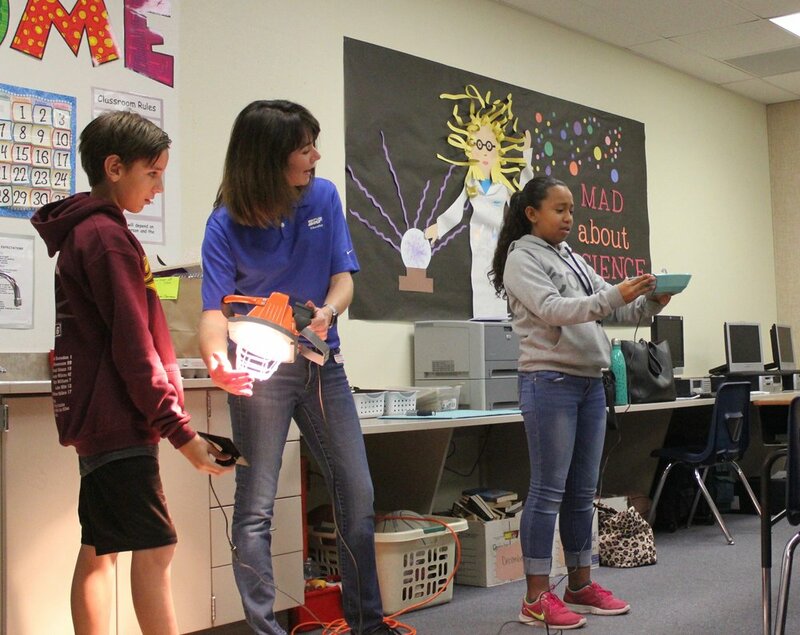 Bright Students is sponsored by Tucson Electric Power/Unisource Energy Services and offered free of charge to schools in Tucson, Rio Rico, Nogales, Kingman, and Lake Havasu City. 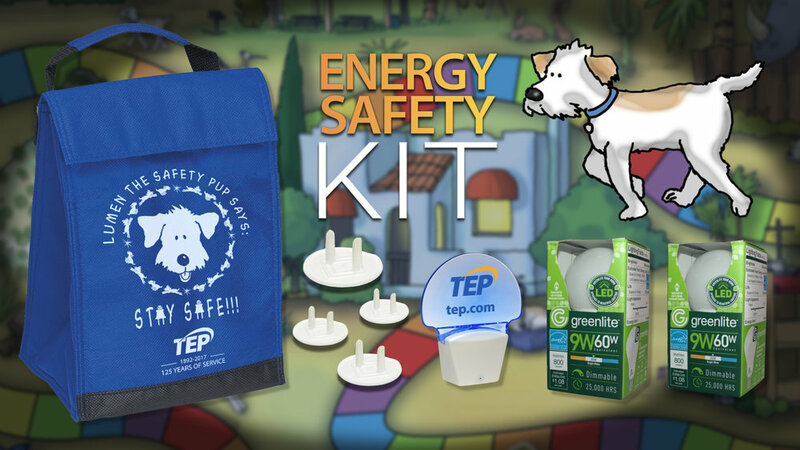 Each student receives an Energy Safety Kit. 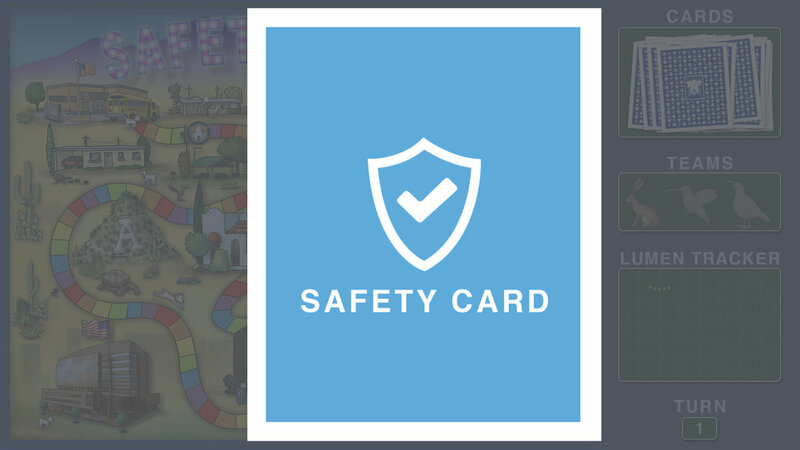 TEP Safety Land is an interdisciplinary program for second grade students, addressing how to be safe around electricity in the home, school, and neighborhood. It includes two related lessons and an interactive, one-hour multimedia presentation conducted in the classroom by an engaging presenter. 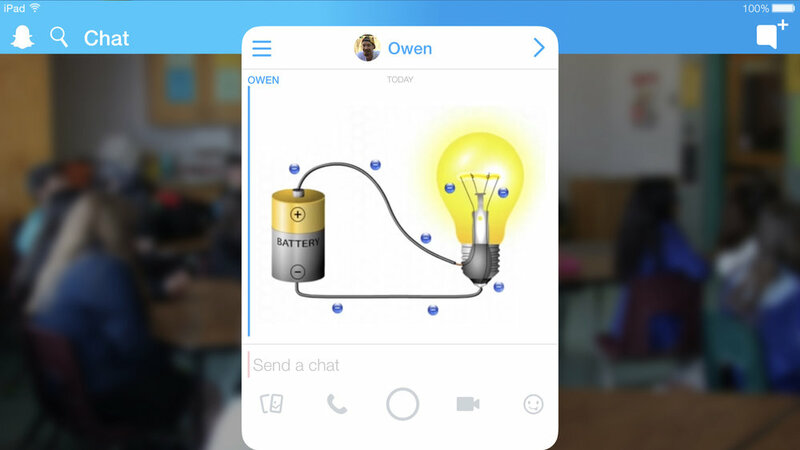 Each student receives an Energy Safety Kit containing two LED bulbs, an LED nightlight, and four outlet safety plugs to help keep their family safe at home while also saving energy. 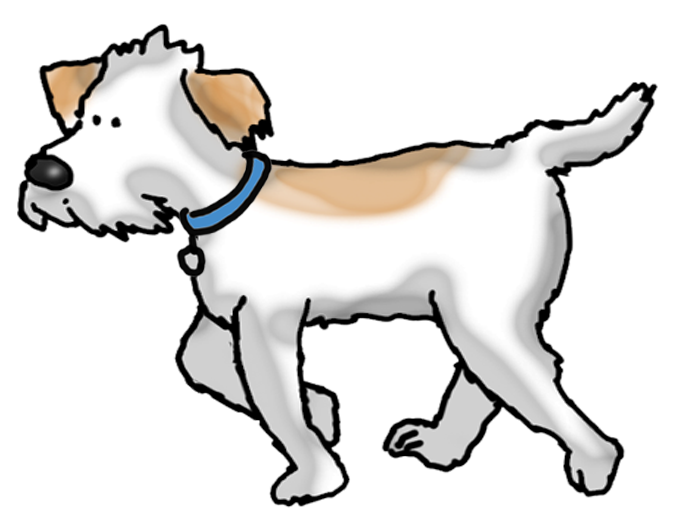 The presentation and related activities are aligned with ADE standards. 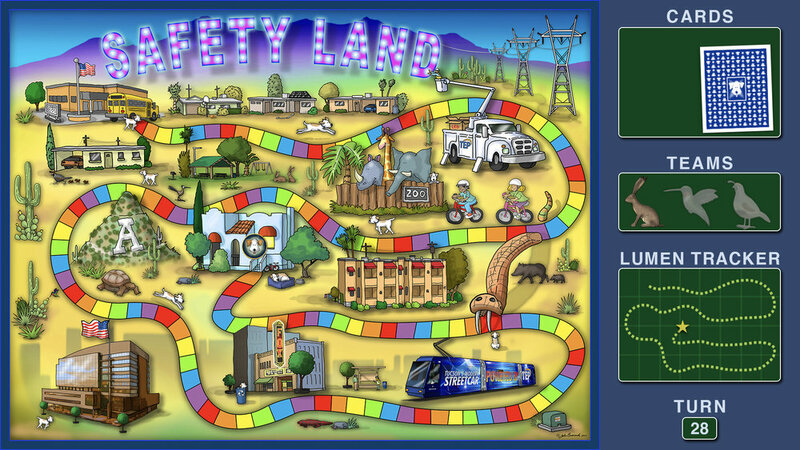 Safety Land is sponsored by Tucson Electric Power and offered free of charge to 2nd grade classes in Tucson-area schools. 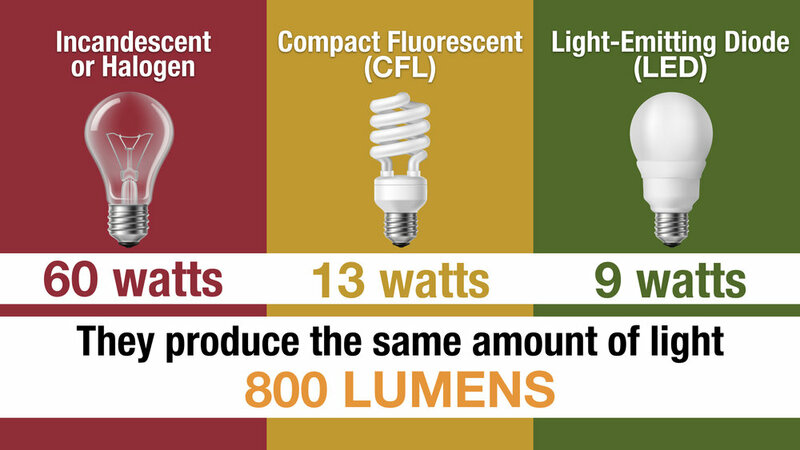 Each participant receives an Energy Efficiency Kit. 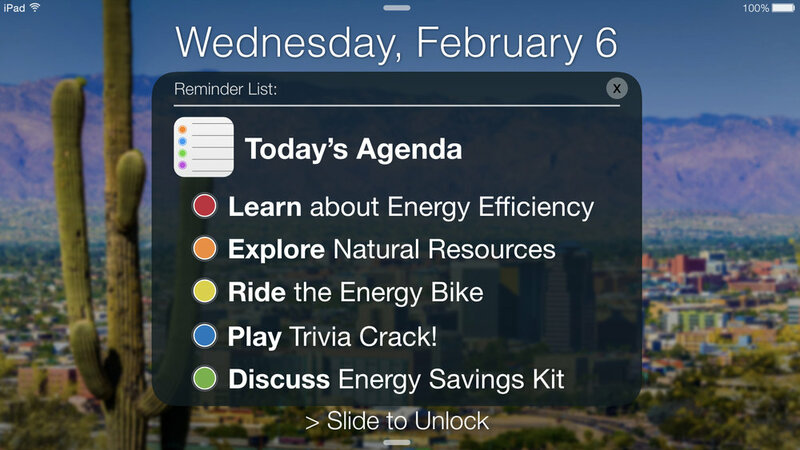 The Home Energizer Workshop is a 90-minute program designed to teach an adult audience simple ways to be energy efficient at home. 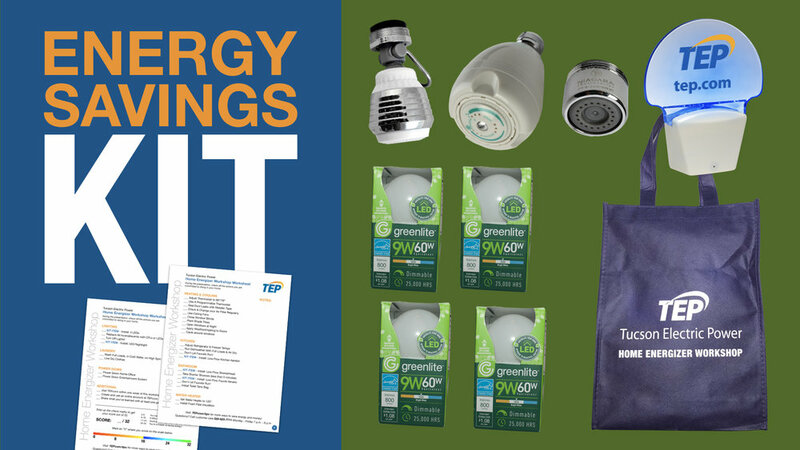 Each participant receives an Energy Efficiency Kit - a tote bag containing 4-LED bulbs, a low flow showerhead, a faucet aerator, a kitchen aerator, an LED nightlight, and more! 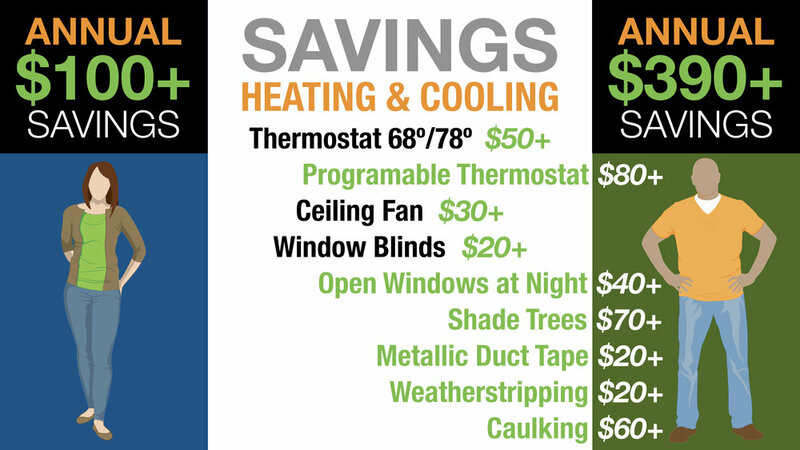 Participants are taught how to use and install the items in the kit, and learn about other easy ways to save energy (and money) at home. 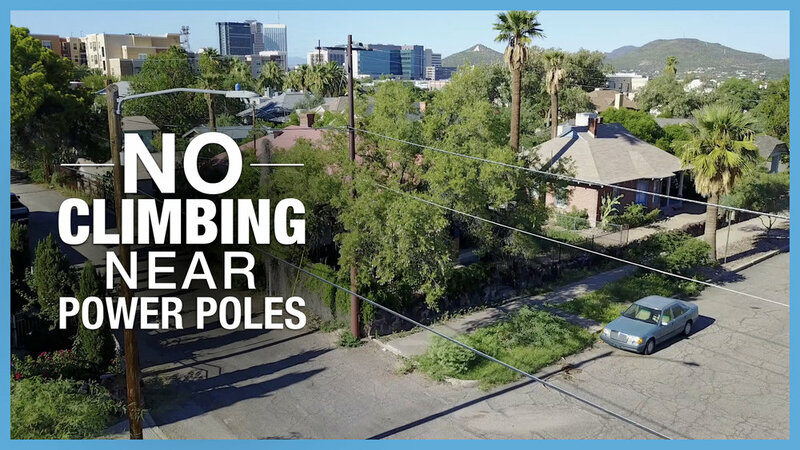 The Home Energizer Workshop is sponsored by Tucson Electric Power/Unisource Energy Services and is offered free of charge to eligible groups in both TEP and UES service areas. To learn more and/or schedule a workshop, contact adamkingeery@eeexchange.org.